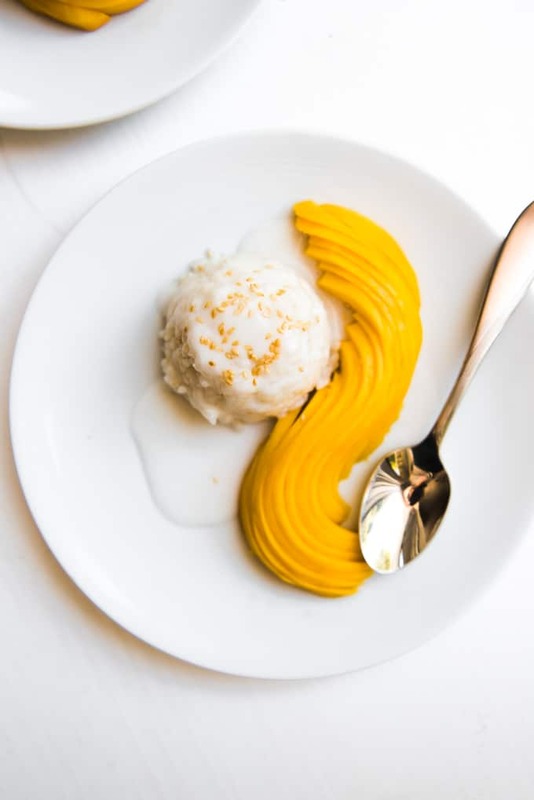 Thai Coconut Mango Sticky Rice is made with sweet, fresh yellow mango, glutinous sticky rice, and an amazing coconut sauce that will transport you right to the tropics! It’s a little taste of Thailand that I brought home with me. 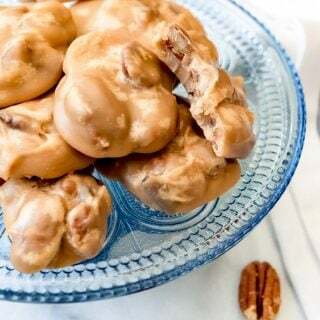 This fake-out take-out recipe makes a wonderful and authentic-tasting Thai dessert that is just as good, if not better, than what you can get at your favorite Thai restaurant. 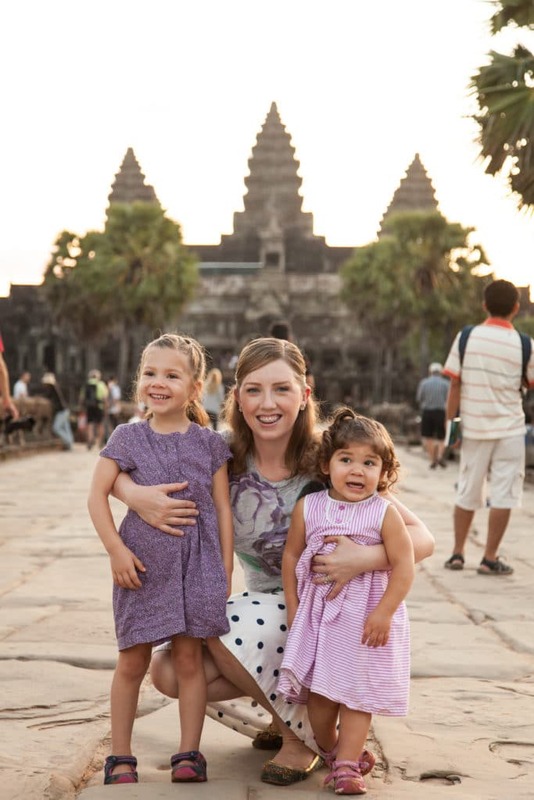 When the girls were 4 & 1 1/2, we took them to Thailand & Cambodia over Thanksgiving. It was the most amazing, magical place and we absolutely fell in love with that part of the world. We watched monkeys while climbing around ruins in humid Cambodian jungles, rode tuk-tuks through night markets, shopped our way through a floating village market, fell in love with the elephants we spent a day feeding, washing and playing with in Chiang Mai, witnessed a real floating lantern festival and sent our own illuminated lantern aloft with our wishes & hopes for the future, and island hopped our way around Krabi on a private longtail boat with the coolest guide ever. Like I said, totally amazing and magical. As you can imagine, we ate some fantastic food on our trip. Yellow curries (my favorite), Pad Thai, soups, Cambodian red curry (more mild than the Thai version and something I’m planning to recreate if I can), and of course, Coconut Mango Sticky Rice (or Khao Niao Mamuang). 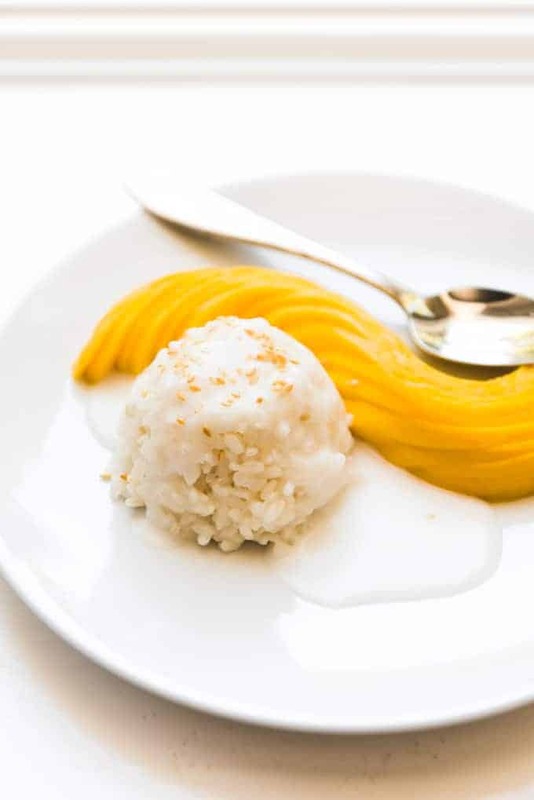 Coconut mango sticky rice is a popular dessert in the Indochina region of Southeast Asia, which includes Thailand, Cambodia, Laos and Vietnam. 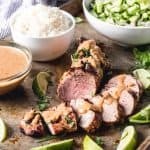 It’s typically served either slightly warm or at room temperature and some places served it with a little cup of coconut sauce to pour over the coconut sticky rice, while others already had the sauce poured on for you. 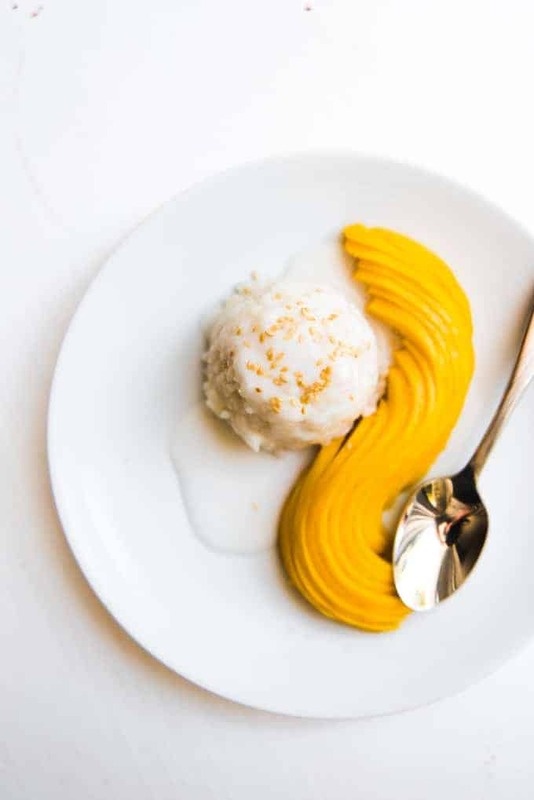 Since we were in Thailand over Thanksgiving, we actually had mango sticky rice with coconut sauce for Thanksgiving dessert instead of pie, and even though I’m a pie fanatic, I definitely was not complaining. Now, I’m not Thai or from Thailand, so I’m not going to make any claims about this being an actually authentic recipe (in fact, my guess is that a truly authentic version would use palm sugar instead of the granulated white sugar that we are used to in the U.S.) but I will say that this tastes so close to what I remember eating on our trip that I can’t tell a difference. Yellow mangoes are called Ataúlfo mangoes. Don’t use a green or red mango for this dessert – look for the yellow ones at the grocery store. There are many mango varieties like Hadens, Kents or Tommy Atkins (some of the more popular ones in U.S. markets) but they just aren’t the same as yellow mangoes, which is what you get in Thailand. Ataúlfo mangoes are sweeter, more flavorful, and softer and less fibrous than the more commonly available red or green mangoes that you might be more familiar with. Since those mangoes have a longer shelf-life, they tend to be better stocked in American grocery stores, but you can find yellow mangoes seasonally at lots of stores, including Costco. My understanding is that they actually show up in both Spring and Fall because they are seasonally available twice a year, but I don’t know whether that’s actually true or not. Regardless, whenever I see them, I snag them up because they are so, so delicious. You need what is called “glutinous rice” to make the sticky rice part of this dessert. It might also be called “sweet rice” on the package but if you look at the ingredient list, it will say “glutinous milled rice” on it. You don’t even need to go to an Asian market to find it: my local grocery store had bags of it in the Asian food aisle. Glutinous rice cooks (and should be cooked) differently than the regular rice most of us are used to. Instead of cooking your rice in water, you actually steam the rice OVER the water. In Thailand, they use a special woven bamboo basket shaped like a cone to cook their sticky rice in. But since I didn’t have one of those, when I got home from Thailand and wanted to recreate this dessert in my own kitchen, I went searching for an alternate solution and stumbled upon the blog She Simmers (an awesome blog about Thai cooking) which had an amazingly helpful tutorial on how to cook sticky rice without a steamer basket by just using a fine mesh splatter guard set over a pot of boiling water. You can click through here for pictures of the process. One thing to bear in mind is that the glutinous rice needs to soak in room temperature water for at least 1 hour (or up to overnight) before steaming. Essentially you just need a mesh platform that can go over a pot of boiling water. Then you create a mound of glutinous rice that is no taller than 2-3 inches high and cover that with a large bowl to trap the steam. I actually didn’t have a splatter guard either (what She Simmers uses), but I had a fine mesh strainer that looked to be about the right size, so I just inverted it to create a platform for my rice where it could steam and it worked perfectly. Just make sure that you don’t layer your rice too thick or it will be harder for the steam to penetrate all the way through. The first time I tried this method, I didn’t heed the warning about keeping your mound no taller than 2-3 inches and the rice in the middle of the pile was a bit on the crunchy side still. When it comes to cutting your mango, first wash the skin to get rid of any pesticides or dirt that could be transferred to the mango inside, then peel the skin off in thin strips like you would an apple, trying to leave as much of the flesh on the mango as possible. Then, using a large, sharp knife and a cutting board, Slice down the length of your mango, close to the pit, so you get one nice “fillet” of mango (really, it’s a lot like the approach to filleting a fish if you think about it). Then turn the mango and slice close to the pit on the other side so you have two, nice-sized dome shaped portions of mango. If you want to get fancy like I did in these pictures, use a sharp knife to slice each mound into very thin strips, without letting them separate from each other (it’s easier than it sounds – they are wet and want to stick together so it’s not like they fall apart as you slice it). 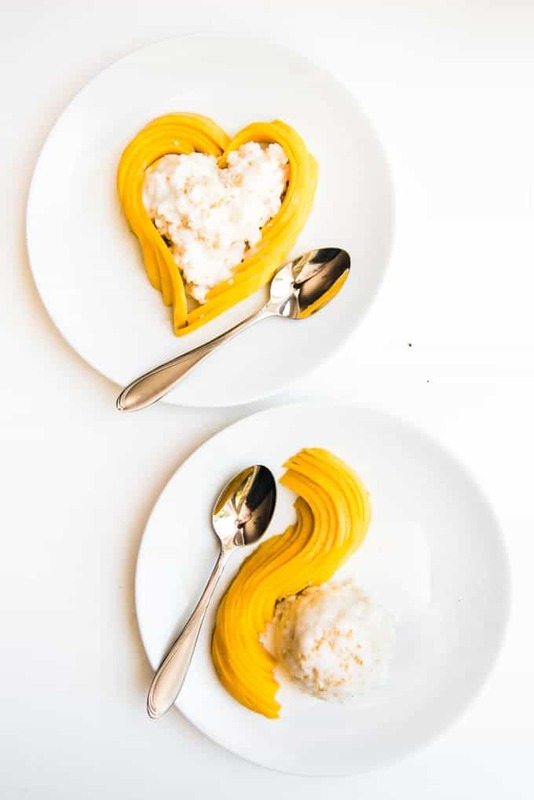 Then just use your fingers to fan the sliced mango half out a bit and shape it into a curve or a heart and mound the cooked coconut sticky rice next to it. 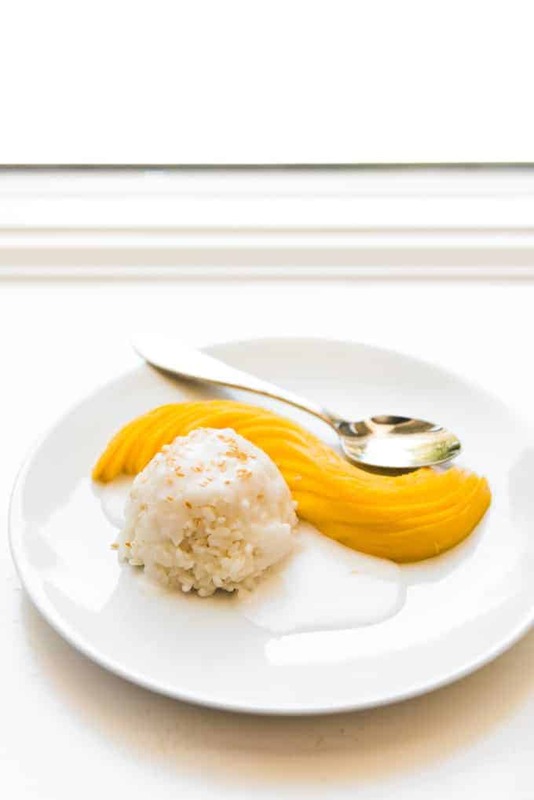 Lots of Thai coconut mango sticky rice just has chunks of mango on it so you definitely don’t need to get all fancy about it, but my favorite version that I ate in Thailand was at the Amari Vogue Krabi hotel and they served it this way. 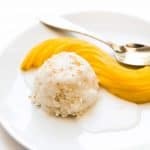 Feel free to garnish your Thai Coconut Mango Sticky Rice with tropical flowers or banana leaves if you have access to them (I didn’t) and sprinkle toasted sesame seeds over the top for presentation! 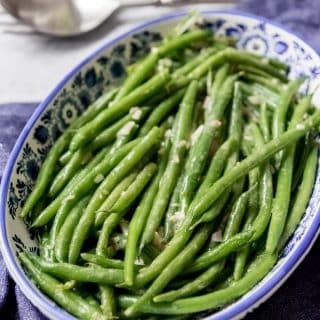 It takes a little bit of effort to make this dish, but I promise it is SO worth it! 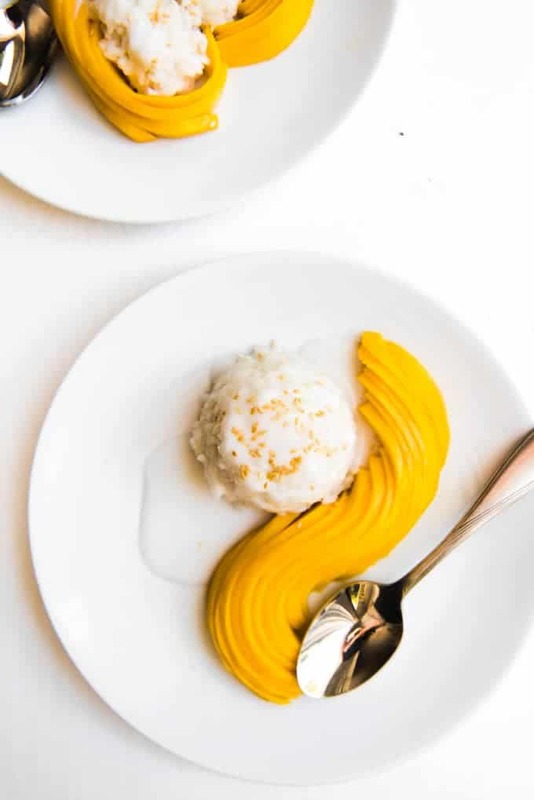 Thai Coconut Mango Sticky Rice is made with sweet, fresh yellow mango, glutinous sticky rice, and an amazing coconut sauce that will transport you right to the tropics! It's a little taste of Thailand that I brought home with me. 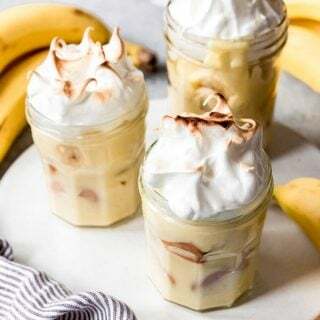 This fake-out take-out recipe makes a wonderful and authentic-tasting Thai dessert that is just as good, if not better, than what you can get at your favorite Thai restaurant. Put rice in a large glass bowl and cover with enough room temperature water to come up about 1 inch over the top of the rice. Soak rice for 1-5 hours. Drain off water, and rinse the soaked rice with running water to remove excess starch. Fill a medium-size pot about 2/3 full with water. The pot should be smaller than your splatter guard or fine mesh strainer that has been inverted (see post notes above) that you plan to use to cook the rice. Heat the water to boiling. Place splatter guard or mesh strainer over the boiling water and adjust the heat down a bit to maintain a gentle boil. Carefully dump the drained and rinsed rice right onto the splatter guard or inverted strainer, right in the center. Keep the mound of rice no higher than 2 to 3 inches high. This will help with even cooking. Cover the rice mound with a bowl or pot that domes up a bit higher than the height of the rice mound. The cover does not have to match the size of the pot opening; as long as it doesn’t touch the rice and can sit on the splatter guard or mesh strainer, it will work. 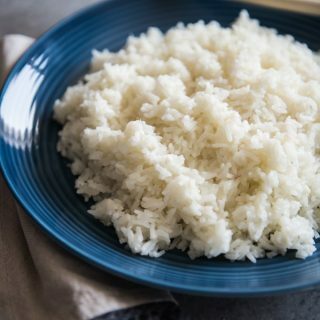 The amount of time required to steam the sticky rice will depend on the amount of rice you are steaming, but one cup of raw rice will take about 25 to 30 minutes using this approach. Halfway through the steaming process, remove the domed cover and quickly flip the rice or give it a fluff to ensure even cooking and prevent the rice on the bottom of the pile from getting soggy. While the rice is steaming,open the can of coconut milk and spoon out the thick cream on top into a small bowl and set aside. 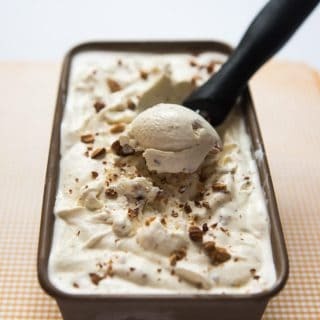 If you do not shake your can and let it chill in the refrigerator before using, this step will be very easy as the milk and cream will naturally separate. Pour the thinner, lighter coconut milk that remains into a small pan. 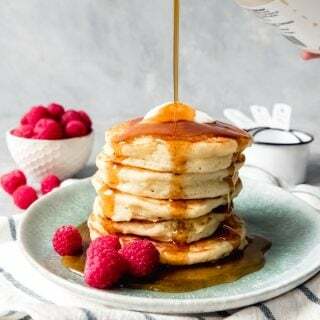 Add 2 tablespoons of sugar and 1/2 teaspoon of salt to the coconut milk in the small pan, and warm over medium heat, stirring gently and continuously until the sugar is completely dissolved, about 5 minutes. Be careful not to let the sauce come to a boil. Once the rice is cooked through with no hard, raw bits in the middle of the grains, remove the splatter guard or strainer from over the water and scrape the rice off the screen into a mixing bowl. It may be lumpy, which is fine. Slowly pour the warm coconut milk mixture over the cooked rice, stirring frequently to coat the rice in the coconut milk mixture, but watching so that you are not oversaturating the rice to the point that there are puddles of coconut milk. Continue stirring, and stop adding the sweetened coconut milk once it looks like the rice is saturated. 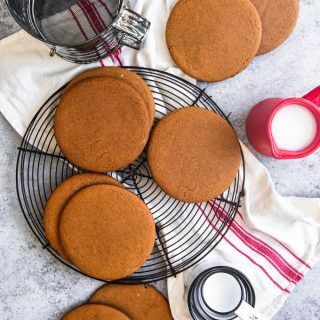 You may not use all of the coconut milk mixture. Set the rice aside for 20 minutes (or even up to 2 hours) to finish absorbing the coconut milk. While the rice is soaking, make the coconut cream topping. In the same saucepan that you used for the coconut milk, give it a quick rinse and then stir together the reserved coconut cream and the remaining 1 tablespoon of sugar and 1/4 teaspoon salt. In a separate bowl, whisk together a few teaspoons of water and the cornstarch to create a thin slurry. Whisk this cornstarch slurry into the coconut cream mixture and cook over low heat for about 3 minutes, or just until the mixture begins to thicken. Set aside. Peel mango and slice into thin slices. 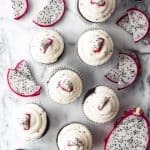 Arrange the slices in a decorative manner on individual serving plates and serve with a portion of coconut sticky rice with the coconut cream sauce drizzled over the top and toasted sesame seeds sprinkled on top for garnish. You can also garnish the plate with banana leaves or tropical, if you have access to them, just to make it look even more authentic. Steaming method adapted from She Shimmers. Thai Coconut Mango Sticky Rice recipe adapted from here and here. 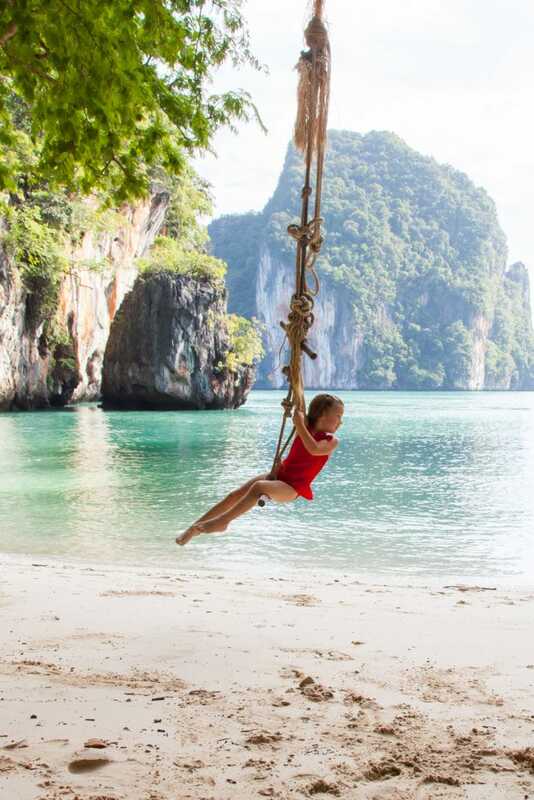 What fun that you went with your family to Thailand and Cambodia for Thanksgiving. This dish is so colorful and delicious looking! Great presentation. That looks like a magical trip! And great recipe too. This is so pretty! And sounds yum too! You can get the pot and cone basket at your lical Asian store inexpensive. Half way through cooking give it a flip, it will ball and flip over for more even cooking. Thai coconut mango rice looks amazing and tempting too! Love your clicks, so colorful and vibrant! I love the presentation! The way styled the mango is beautiful! I love thai food and I am so jealous of your trip!! 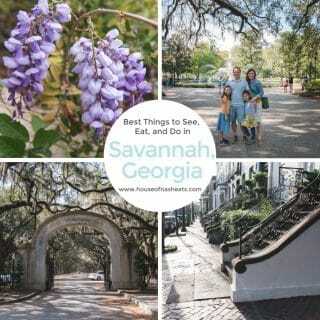 I have always wanted to make this and your instructions are perfect! Though I don’t know if I could get mangoes that pretty! It’s easier than you think as long as they are the yellow mangoes, which slice better in my experience. I made something like this in a cooking class a long time ago and had since forgotten how to make it! 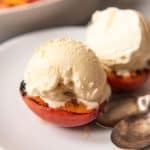 I’m so excited to find your recipe, because we loved it! What an amazing trip! I’ve never had coconut rice, but I love all of the ingredients in this recipe. I’m excited to try it, thanks!